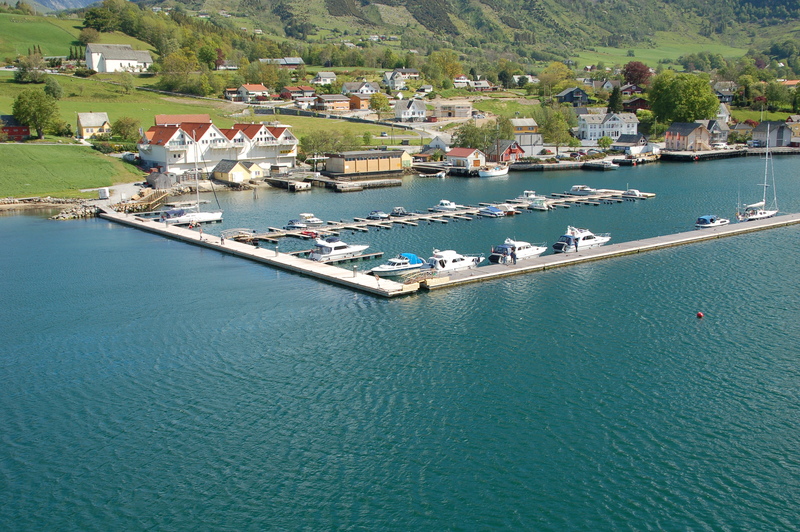 A modern marina situated in Rosendal, Norway surrounded by a beautiful scenery of mountains and nature. 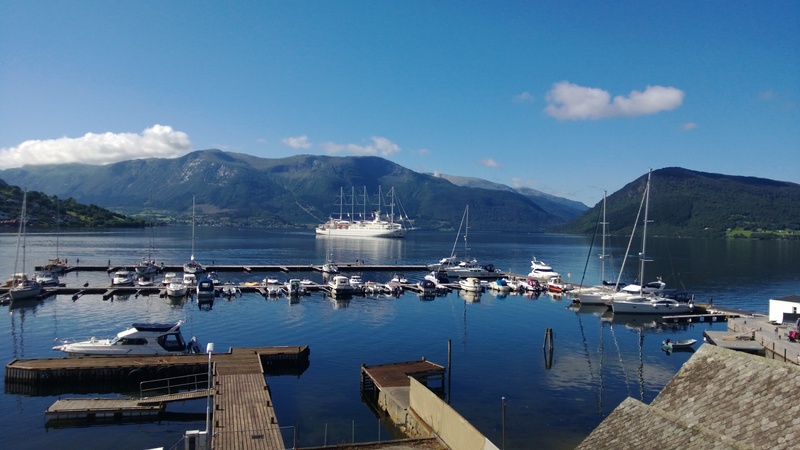 The marina holds 60 berths and an additional 60 guest berths. A great location if you are looking to get off the boat and want to experience the beautiful Norwegian landscape. Visit the contact page for more options.